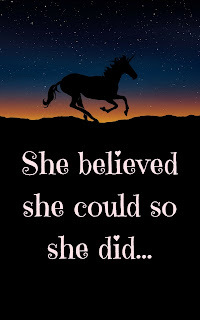 She believed she could so she did is a powerful motivational quote for women. It talks about a woman who believed in her heart that she could do it and eventually she did it. We all can learn from this wonderful quote. 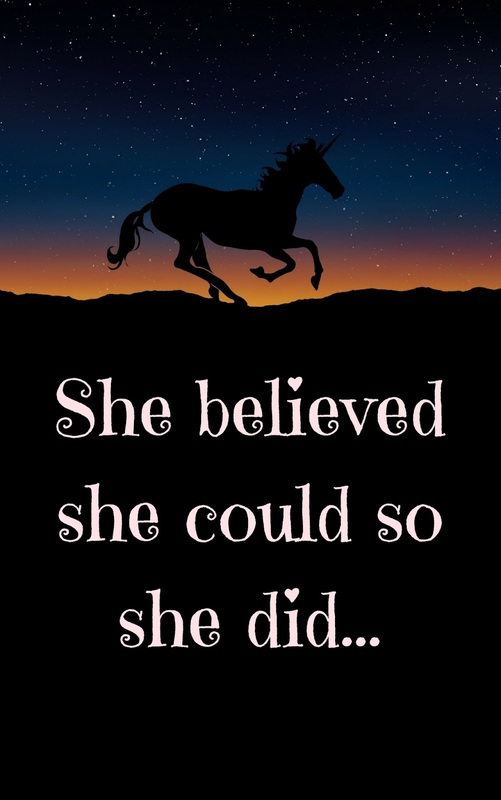 “She believed she could so she did” quote was first mentioned by R.S. Grey, Scoring Wilder.